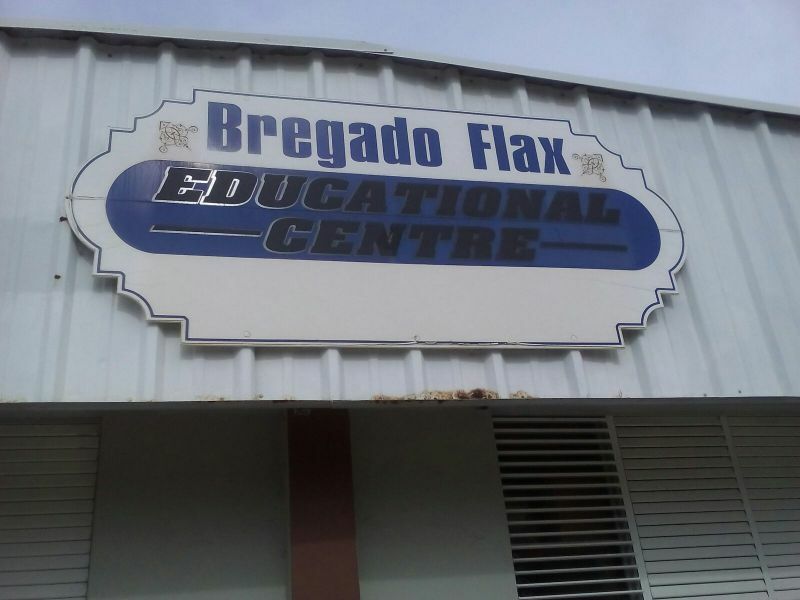 This was particularly the cry on the sister island of Virgin Gorda where residents believe the Bregado Flax Educational Centre (BFEC) is in dire need of maintenance work. 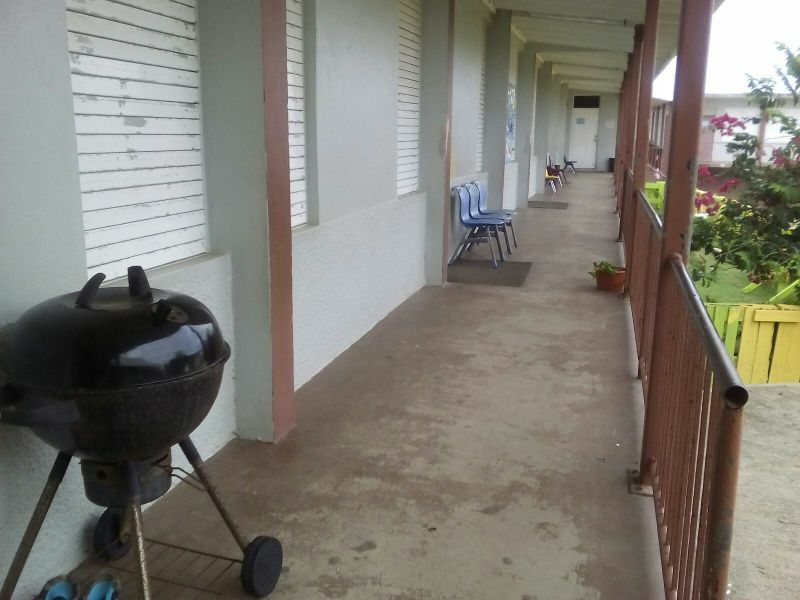 The call became very loud when teachers, parents and others in the community became aware that once again this year the school is being rented out for camping purposes. “We are not against the kids programme that is on. Our point it that there are a number of serious problems with plumbing and other things that the Department of Education has been failing to address and now they have campers in there at a time when they should be more focused getting maintenance work handled,” said an active Parent Teacher Association (PTA) member. It was explained that the challenges being faced by the school have been getting worse from as far back as 2011. Currently the school is being occupied by the Seventh-day Adventist’s youth campers. Many schools have long complained of being without basic supplies, including drinking water, toilet paper, and teaching aids. Critics have slammed Minister for Education and Culture Hon Myron V. Walwyn for spending $1M on a wall around the Elmore Stoutt High School (ESHS) before the June 8, 2015 elections when that money could have been better spent on meeting the basic needs of schools. He again? Everything is myrun this and myrun that. So who else is it going to be? He is the minister of education, of course it's his fault. Myrun to busy plotting his next move than to actually do his real job. there is some serious irresponsibility going on in leading this country. Community service needed to help the schools back to the old time days. We need the approval of the minister to assist the school. Paint,clean yards, plumbing, windows and doors need some work done let ask for material and community will do the work free of cost. Quality and skillful work Will be done. We have only a few weeks to upgrade the school. VG community band together to get things done they are a service oriented people and know how to go the extra mile. For years article stated this can come to an end this summer. Mr. Minister how can we help??????????????? @Community Service, Thank You. We as parents have to do our part and stop complaining and blaming. We as parents need to come together for our children and do what we can to improve our, yes, our school and our children schools. Each parent can donate a couple of gallons of water, hand soap/hand sanitizer, and a couple rolls of toilet paper to our children class. I am willing to do it. I'm going to be honest, the money I use on take out food every weekend I can buy some bottle water for the school. Why do we have this cry every summer? Dont the Min of Ed do any forward planning and budgeting to get things done during the long vacation? You all like making him popular. He even got the most votes last election. There are many, many more but these two are glearing in my opinion. Ok, he is not doing anything. Why don't the parents get together and get paint and other supplies and fix up the school. I am quite sure most of the parents knows how to paint and do carpenter work. Laying the blame is not going to help. Do it for the kids. When I was living in the States, the school where my children attended, I was the President of the PTA. We would get the parents together on Saturdays and fund raise for the school. Trust me, the Schools in the States don't always have bathroom tissues, paper towels, hand soap, teacher aides or lunch monitors. At the beginning of the school year the parents get a list from the teacher asking you to donate paper towels, hand soap and hand sanitizer. PTA is suppose to be a strong force in the school. ie... Fundraising is the number function of the PTA so that they can assist the teachers with classroom materials, graduation, school pictures, school trips etc. I would love to see the PTA BYLAWS. Let us be real here, want to know why the toilet paper don't last in the school bathrooms? Most kids take the toilet paper and play with it They take the paper and make spit balls or wet the paper and throw it in the roof and it sticks to the roof. Educating the populace at least through the secondary school level is a core government function is it not? Is education just putting teachers in a building? No. Does the MEC know that it takes safe and healthy facilities, consumables, equipment, infrastructure, good teachers........etc for effective learning to take place? Is quality foundational education a vital platform for economic growth and development? Since resources are limited, should not needs be prioritized? What is the Ministry of Education, Culture, and Youth priority? What is government priority in regards to education? Where is the Premier? Is education on his bucket list? Is it true that teachers have to routinely buy supplies out of their own pockets? Teaching is a labour of love and this is a labour of love? Why does every building that government own always run down? Why can't government be good stewards of taxpayers investment? Does not owning facilities come with a stream of cost? Does not if you own it, you got to maintain it? Is maintenance a priority? Is not neglecting taxpayer investment in facilities gross negligence? As stewards of the public purse, should not government do a better job taking care of schools and other public assets? Should not someone be held responsible and accountable for this gross neglect? What is effective management? In the 1970's it used to be the PWD responsible for maintaining the government buildings. This is a segment that should be brought back to practice. It will be better off for the schools maintenance to be in order all the time. The kids should be walking into a learning environment. 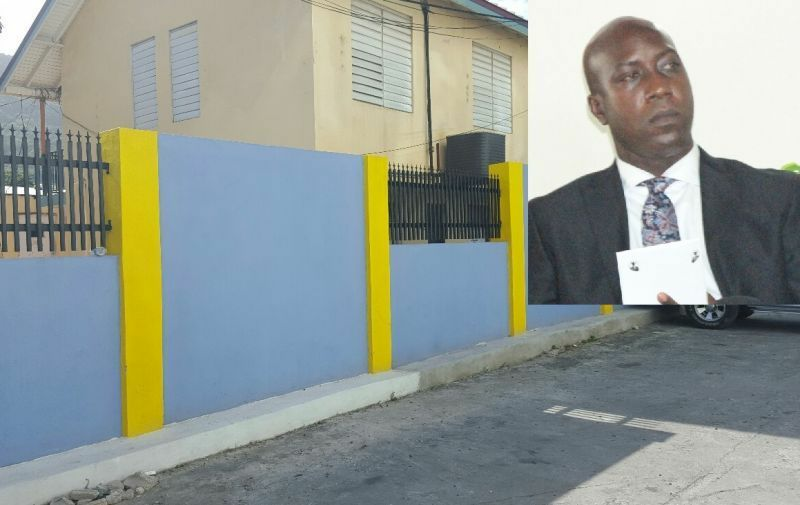 I hope the Minister makes an effort to get the classrooms painted. The walls look disgusting! Sadly this has been a complaint for years under every government. I have been to quite a few PTA meetings in VG and have seen the plight of students and teachers alike and this was between 2000 and 2010. So it has been an ongoing issue. Let's seek solutions as it is more than clear that we all share the burden as tax payers, students, parents and teachers. 1. The ministry has its task and needs the funds to carry out its duties. 2. The ministry has to have a wholistic approach and it will require that some areas are more urgent than others. 3. The maintenance of government buildings should fall to Public works. 4. Head Teachers and staff should treat government property (buildings, toiletries) as valuable commodity. 5. Parents teaching their kids to value their education as well as environment (building, chairs). 6. Children showing the willingness to assist in the maintenance of the school by not destroying the desk, chairs, marking the walls. 7. As a community we must hold fast to a better standard throughout. If one area fails all fails therefore let us take care of the little for a while longer for the next set to come while the upgrades are in the pipelines. News Flash!!! Parents better get up and do what they can to improve the school environment because Education has no plans to spend $$$. I am sure of one thing, the campers would have the school much more cleaner and functional than they would have gotten it.